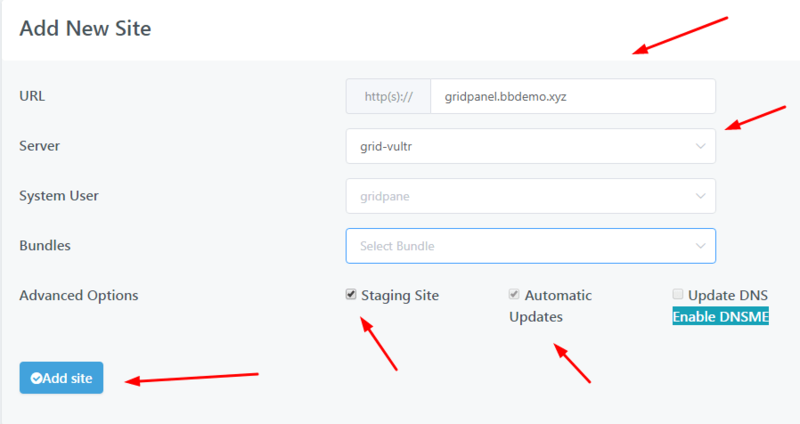 In this post, We will learn how to install WordPress on Server using GridPane. Then create Default User & Password for New WordPress. This will be default account for all WordPress Sites installed in the future. The login account will be account you created in the previous step. 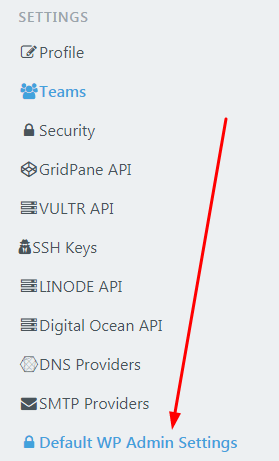 You need to point the domain name to server for website to work! I’ve written some step-by-step guide to help you do this.